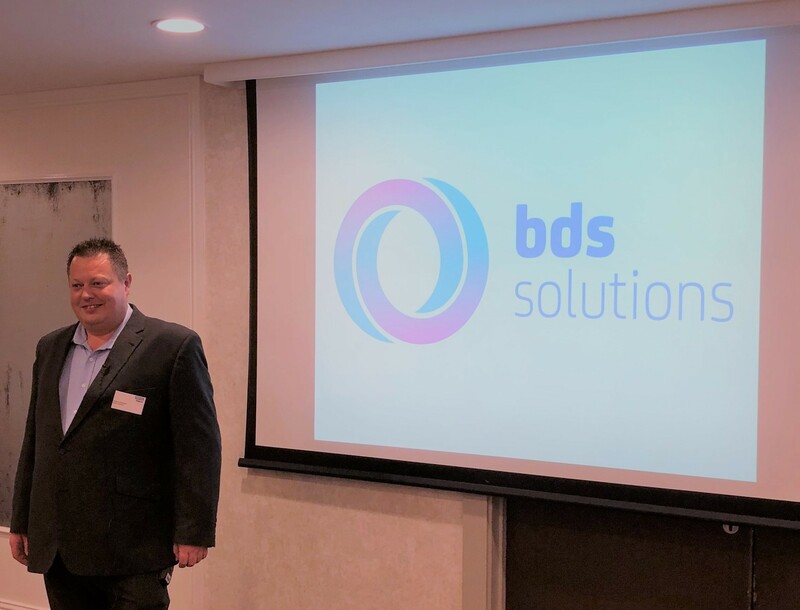 BDS Solutions Architect, Dean Lockwood, recently spoke at NHS Digital’s Windows 10 live event in Manchester to over 50 delegates from the digital and technology sector. The Windows 10 live event took place in three locations; Manchester, Birmingham and London, where hundreds of NHS delegates learned about the process and benefits of migrating to Windows 10. Dean joined Windows 10 leaders and presenters from local NHS organisations, the NHS Digital Windows 10 programme team, Microsoft and other third party Windows 10 product and deployment experts. Dean gave an insightful talk on how to fully maximise the benefits of Windows 10, which was well received by a packed room, raising awareness of BDS Solutions’ and their close partnerships with Trusts throughout the NHS, alongside NHS Digital and Microsoft. Senior representatives from a number of industry organisations attended the event, including NHS Digital, Microsoft, Manchester University NHS FT, The Health Informatics Service, Health Education England, and NHS Foundation Trusts from across the country. For more information on how we can support you with integrating Windows 10 and understanding the benefits, please click here or contact us on 01884 33440 or visit: https://www.bds-solutions.co.uk/contact/.